It doesn’t have to be like this. Only you can help make the difference. Please help make our roads safe and drive so others SURVIVE. The Safer Australian Roads and Highways (SARAH) Group was established by Peter Frazer after his 23-year-old daughter Sarah was killed in a road crash on the Hume Highway in February 2012. Sarah’s car had broken down on her way to University and she had pulled into the emergency breakdown lane while waiting for assistance. Tragically, the breakdown lane was not built to the 3 metre Australian standard and while the tow-truck driver was hooking up her car, a passing truck side-swiped the broken-down car killing both Sarah and the tow-truck driver instantly. The SARAH (Safer Australian Roads and Highways) Group was established by Peter Frazer to help reduce the number of preventable and foreseeable deaths and traumatic injuries on our roads, after the death of his 23 year old daughter Sarah in 2012. The 2019 National Road Safety Week (NRSW) will coincide with the United Nations Global Road Safety Week from 6 - 12 May. The 2019 National Road Safety Week (NRSW) will take place from 6 - 12 May 2019. Ensure that major Roads and Highways/Freeways have breakdown lanes/road shoulders that do not leave drivers, passengers and the first call service personnel (i.e. Roaside Assistance, Tow Truck Drivers, Road Workers) and emergency service personnel (ie. Police, Ambulance, Fire) who come to their aid, in harm’s way. The Group works closely with road safety organisations, road and emergency personnel and Commonwealth, State and Local Governments across Australia to improve road safety measures, increase awareness of the impact of traffic injuries and to ask Australian drivers to take responsibility for safer driving and pledge to “Drive so others survive”. 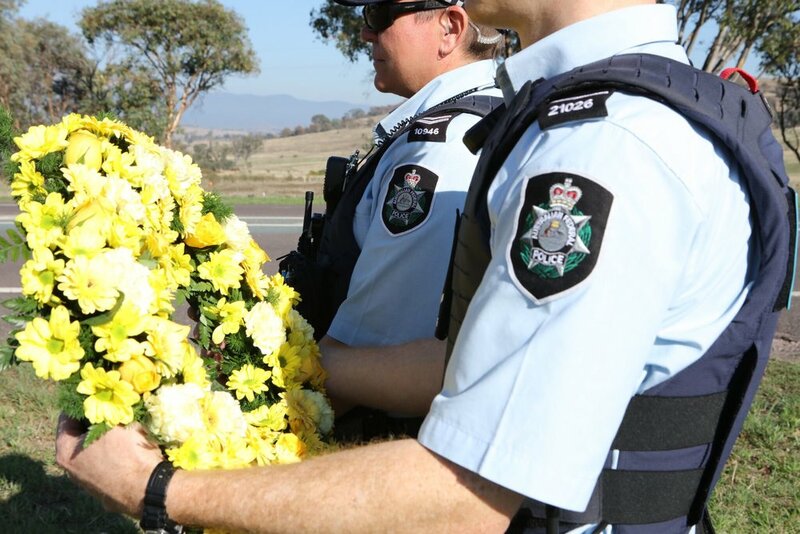 Every year more than 1220 are killed and another 35,000 seriously injured on Australian roads. Traffic injury is the biggest killer of Australian children under 15 and the second-biggest killer of all Australians aged between 15 and 24. Most importantly it is preventable. National Road Safety Week is an annual initiative created by the Safer Australian Roads and Highways (SARAH) Group and is supported by Governments, road safety organisations and businesses across the country. 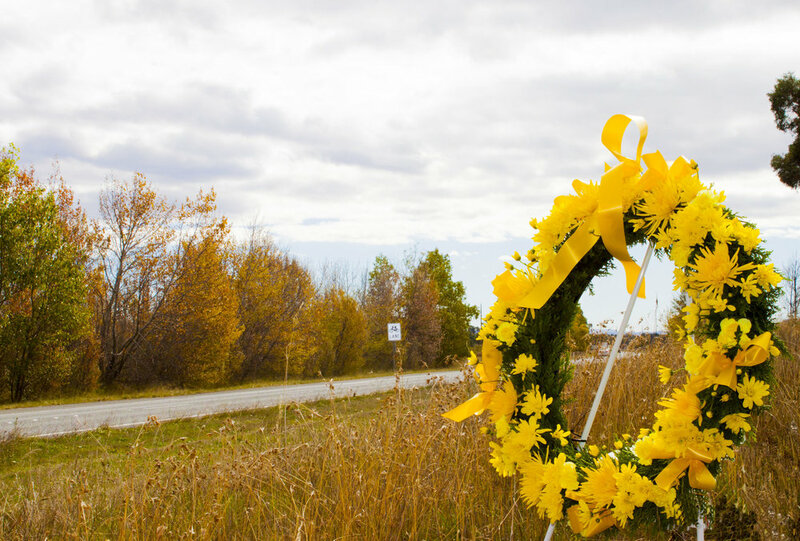 From 6 – 12 May 2019, Commonwealth, State and Local Governments in partnership with road safety organisations, campaigners and businesses will shine a light on this deadly issue with events, safety meetings, memorials and displays of yellow ribbons - honouring those we have lost and pledging to make the roads safer for everyone.